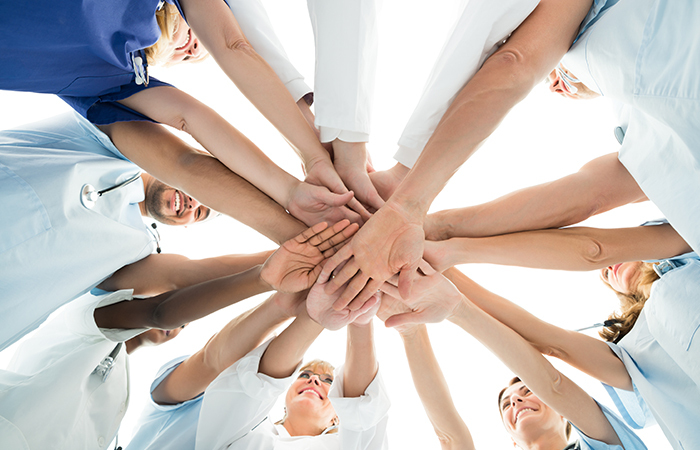 Our focus is on people. 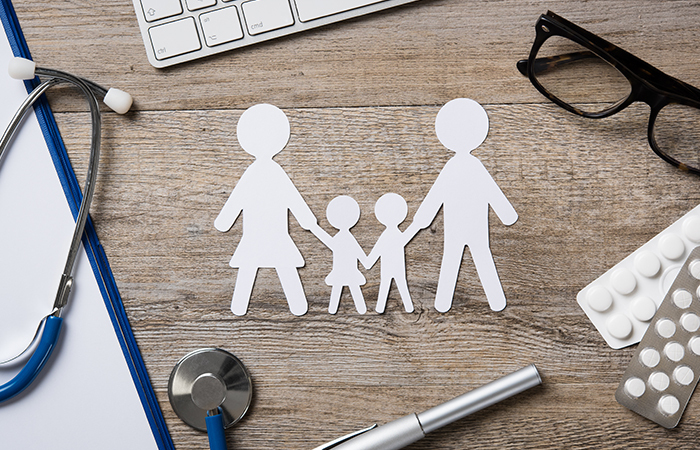 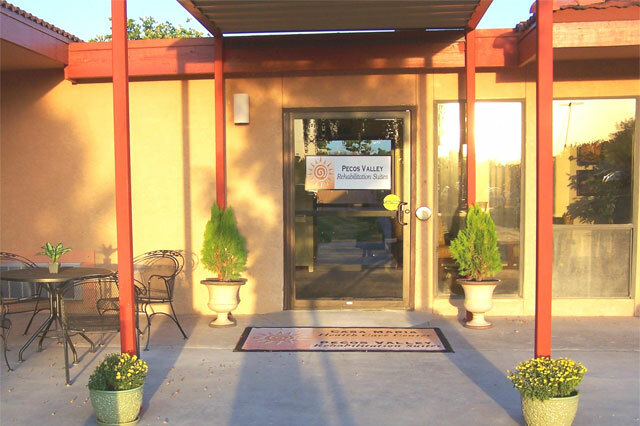 At Casa Maria Health Care Center our mission is to deliver quality services to the members of our community at a time when it is needed. 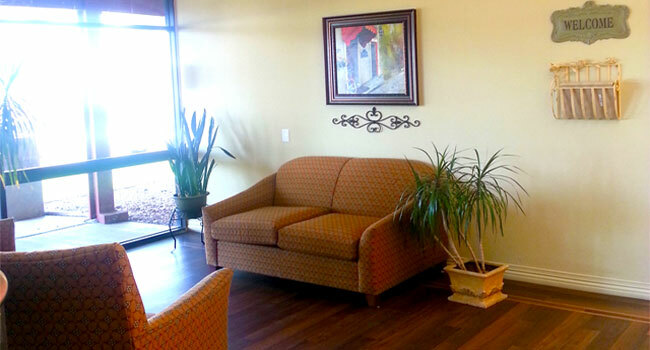 We strive to maximize our services in a home like environment. 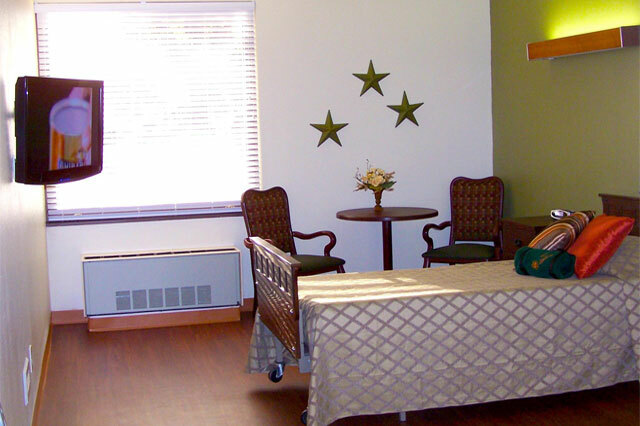 We pride ourselves on the care we give our residents. 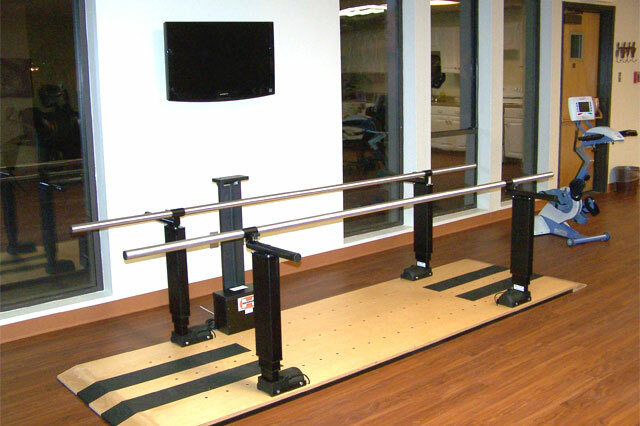 Our service is measured by you, our customers. 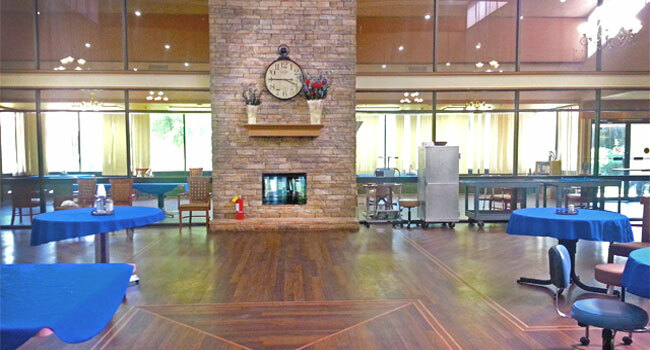 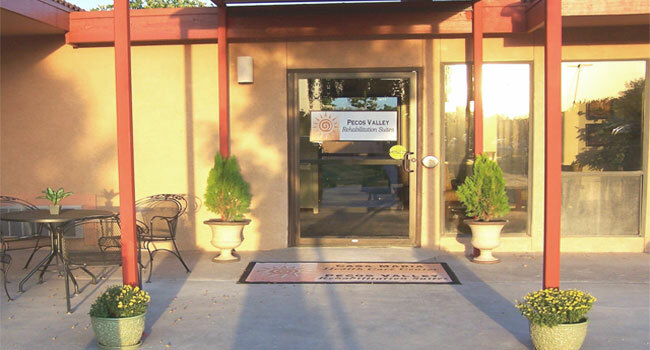 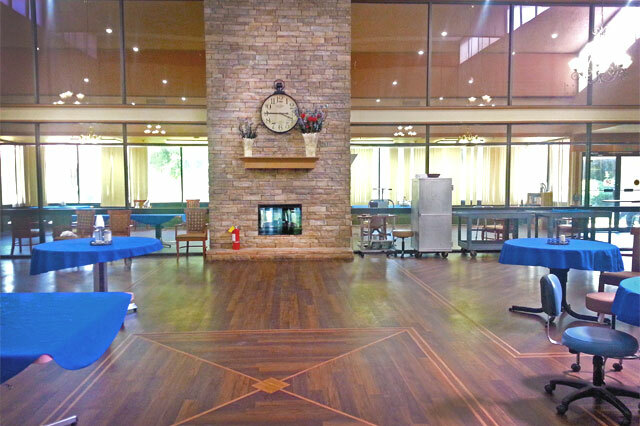 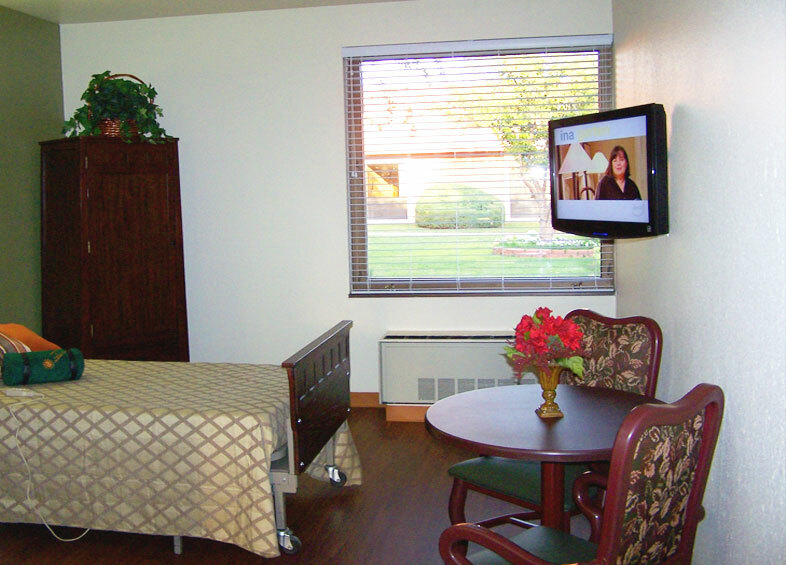 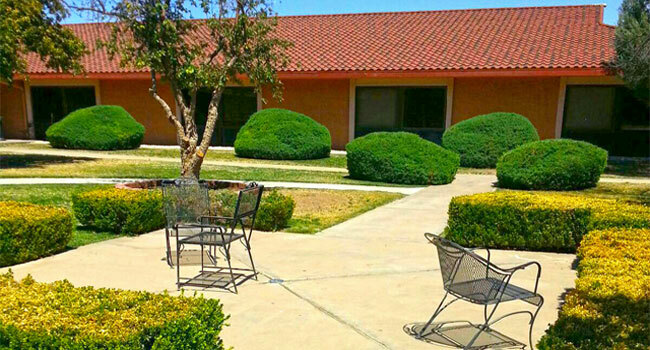 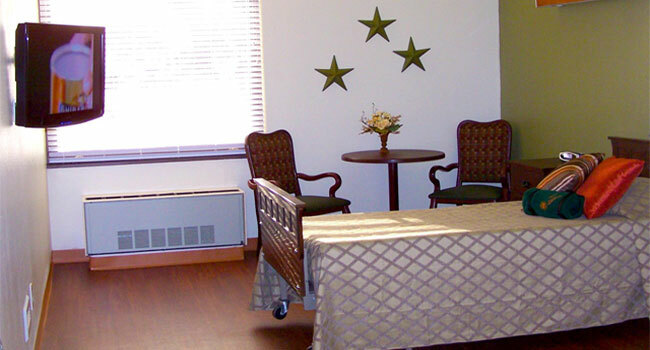 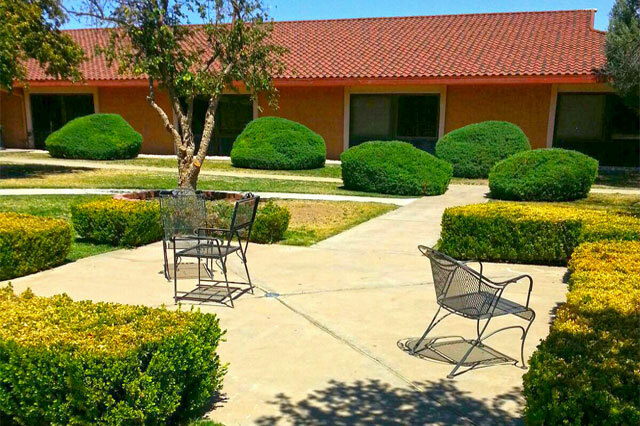 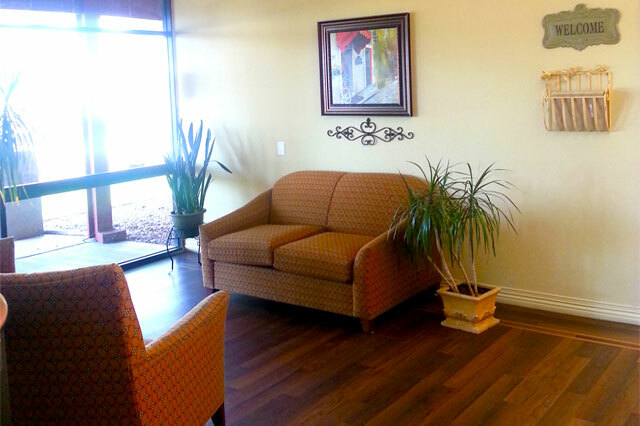 Casa Maria Health Care Center is also home to Pecos Valley Rehabilitation Suites (PVRS). 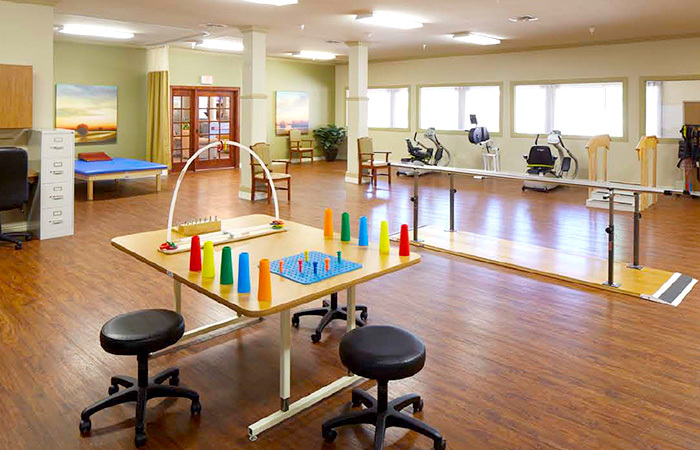 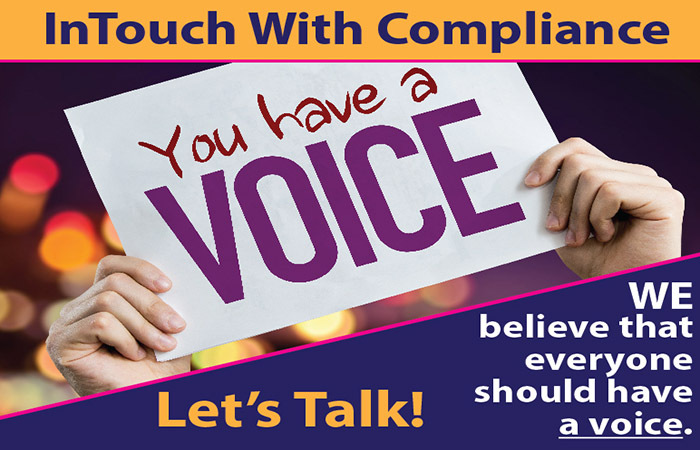 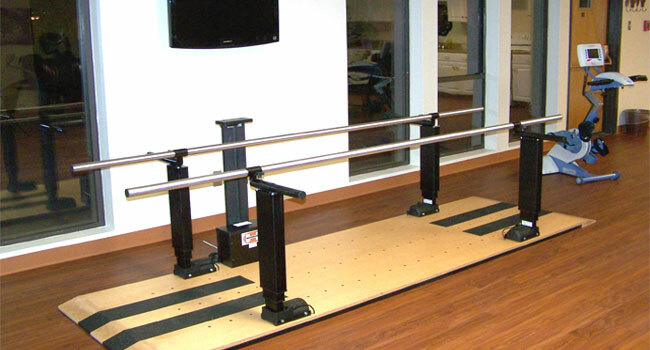 At PVRS, our mission is to provide our clients with technically advanced, clinically sound and scientifically based rehabilitation services with integrity, professionalism and compassion.